THREE BEDROOM HOUSE PLUS TWO BEDROOM FLAT - EXCELLENT INVESTMENT OPPORTUNITY. 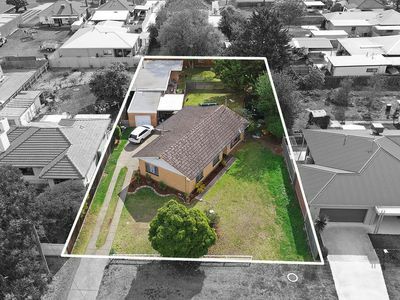 If you have been waiting for a high returning investment property to come onto the market then wait no more. 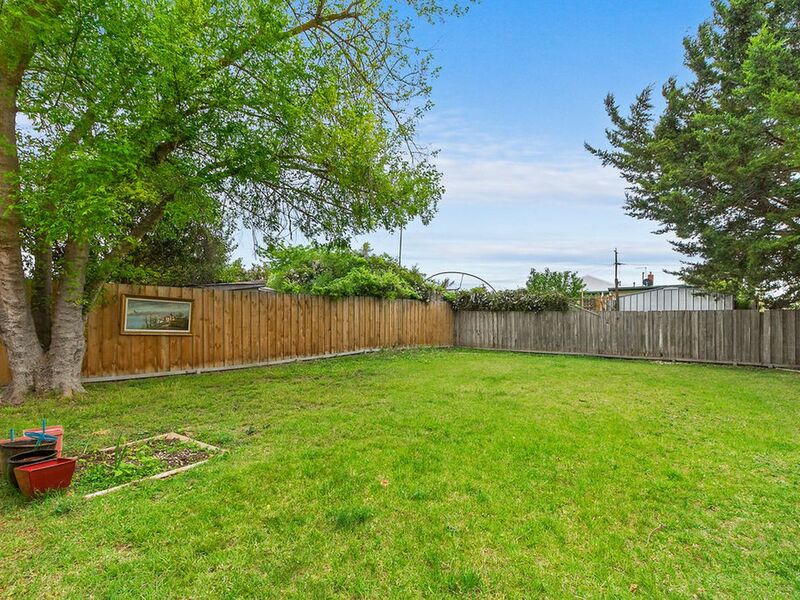 This well located property comprises a nicely presented three bedroom house plus a completely detached, self contained two bedroom flat at the rear of the property. 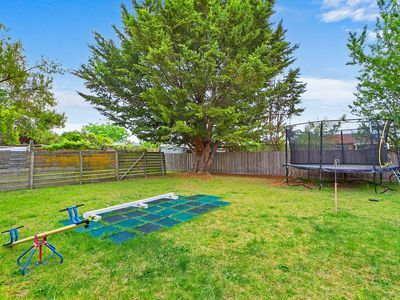 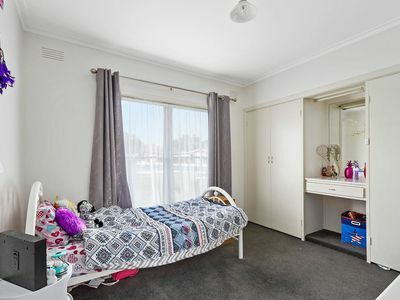 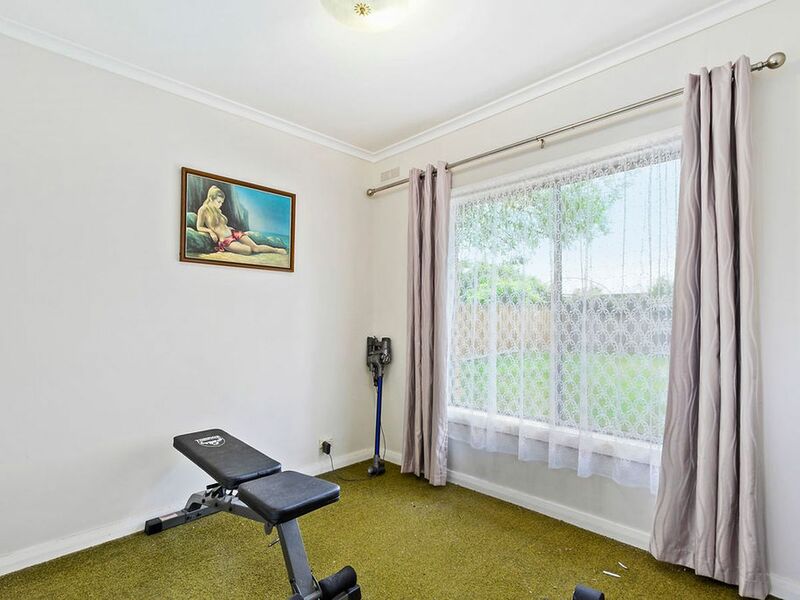 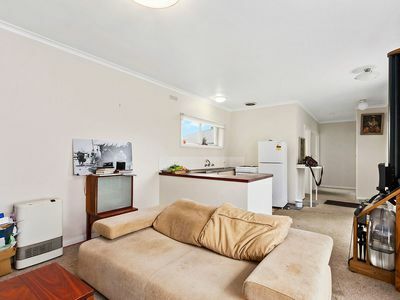 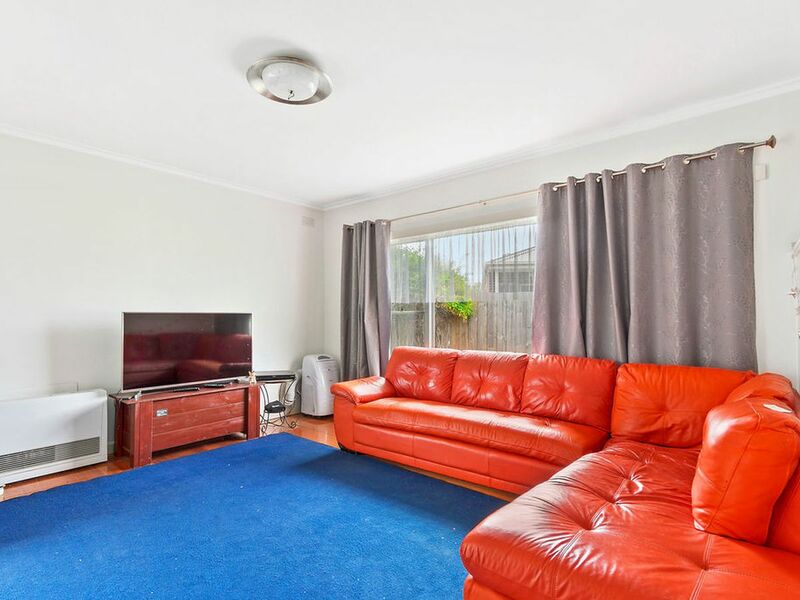 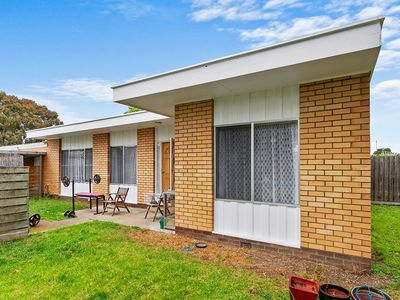 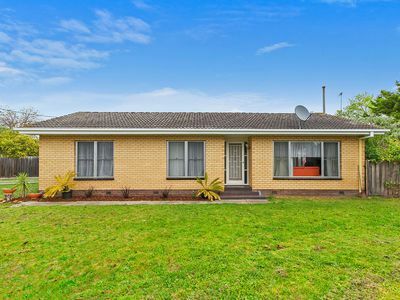 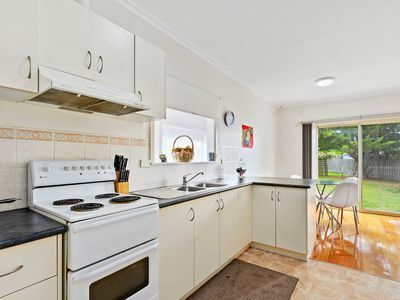 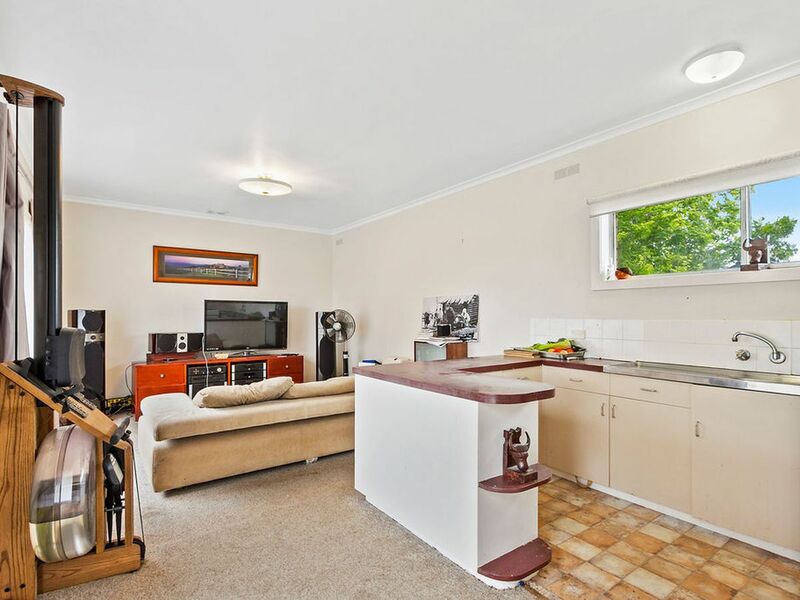 Situated in an excellent central residential location on a 1200 sqm block ( approx ) this property is currently returning $410.00 per week and has had an excellent rental history over many years. The property is showing a gross return in excess of 6% before tax and when you compare that to cash in the bank, it's a no brainer as to which is the better option. 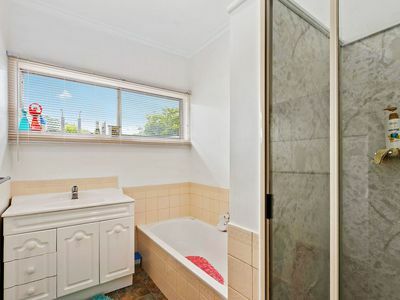 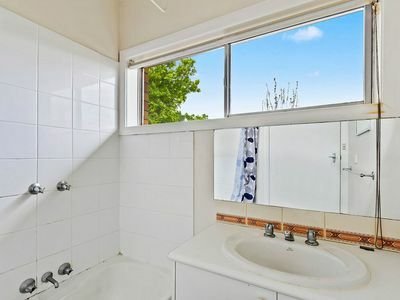 This property would be perfect for your super fund. 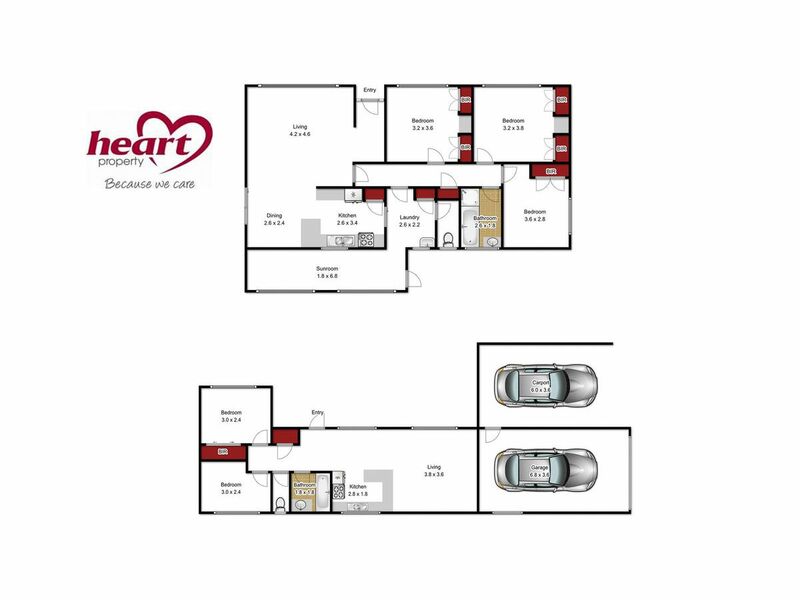 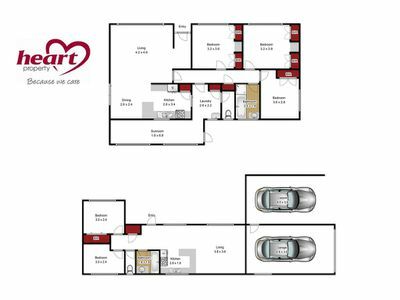 Alternatively, you could live in the house, or the flat ( when the leases expire ) and rent the other property out, or if you need a dual occupancy for family purposes then this property will also satisfy your needs. 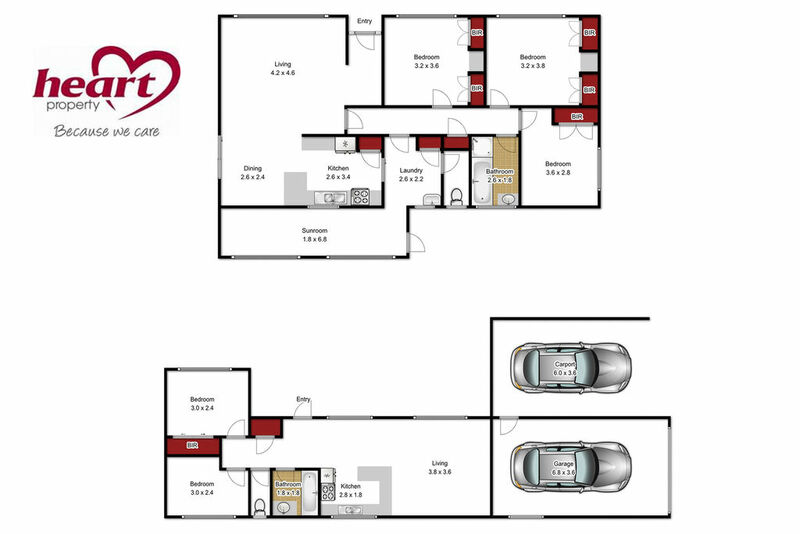 Overall a very versatile property in a great location that could be the perfect investment property for you long term.